Phoebe Garrison will stop at nothing to steer her niece, Amanda Jarvis, away from the newly discovered affections of her childhood friend, Tyler Armstrong, His Navy SEAL career path is a far cry from the high-society lifestyle Phoebe envisions for Amanda. And when billionaire J.E. Bridwell tries to protect Amanda from her aunt’s controlling nature, Phoebe doesn’t miss the opportunity to use his interference to her advantage. She comes up with a plan that is sure to break Amanda’s devotion to Tyler, sending her right into a future with one of the world’s wealthiest bachelors and giving Amanda the kind of life Phoebe feels that she deserves. Sara Jane Jacobs does it again! Written to capture your attention, you'll turn the pages on this book and you'll be sad to see it end. 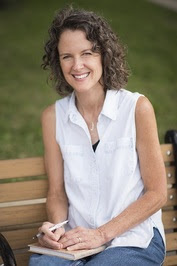 First, I highly recommend that you read the first book in this series, Seasons of Hope. It explains a lot to book 2 and isn't to be missed. You could read Seasons of Deception, but this book wouldn't be the same without the background knowledge. 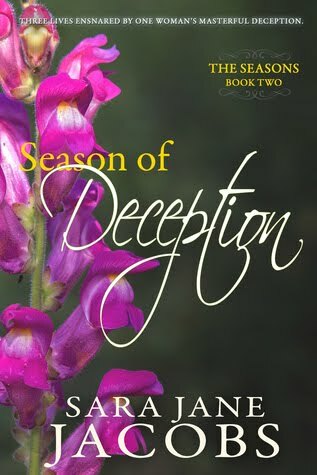 Seasons of Deception is exactly as the the title sounds. You'll be in for a whirlwind of emotions as Aunt Phoebe tries to mettle in Amanda's love life, leaving the person Amanda truly cares about to wonder if she has forgotten him for good. 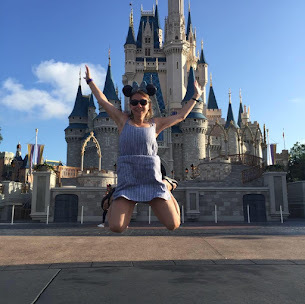 Aunt Phoebe is wiling to go to all extremes including sending her to Europe for a short period of time. Will Amanda find love or will she end up heartbroken? Will Phoebe mettle just enough that the damage will done? This book will have you turning the pages and will make you a fan of Ms. Jacobs work! Don't wait to get your copy of this book! I give this book 5/5 stars. A favorable review was not required. Head here to purchase it today! Thank you, Sarah! 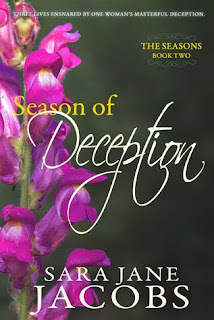 I appreciate you taking the time to read and review Season of Deception!